Shaun is passionate about sport, especially football and cycling. 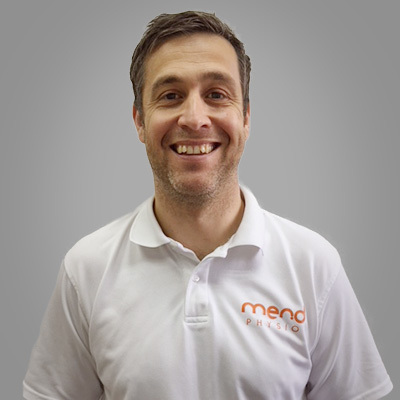 As a Sports Massage Therapist, he works with athletes who compete at an elite level to those who participate in sport socially for general fitness and wellbeing. Shaun has treated a variety of athletes many of them who need help managing chronic conditions, or alternatively are recovering from an acute injury. He also works with people who suffer from postural conditions due to their occupation, thus allowing them to remain active. He truly believes that sports massage allows you to participate, more often, for longer, at the optimal level you are capable.